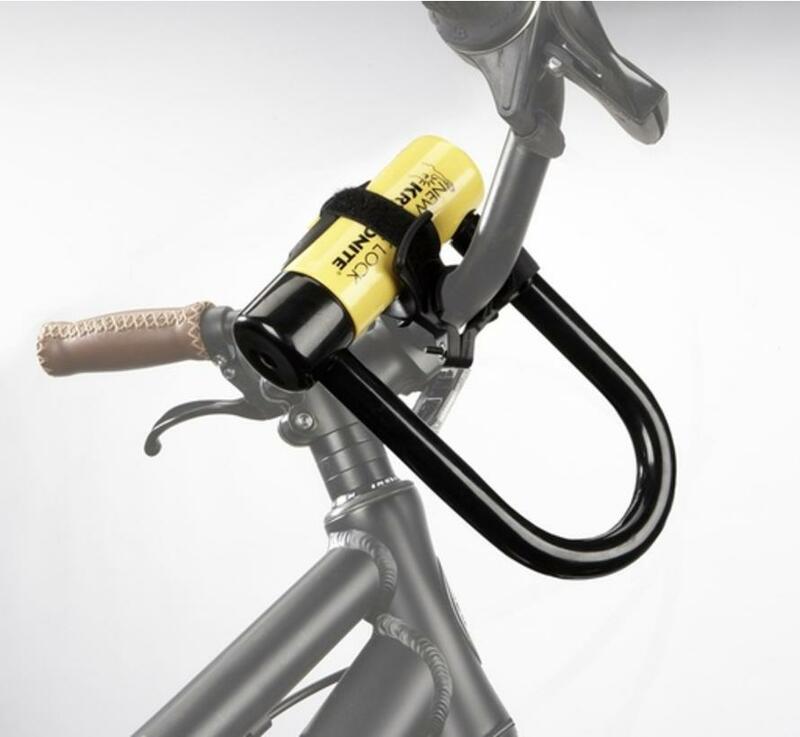 A convenient and rattle-free way to carry your U-lock. Works with most brands. Holds your U-lock securely on your handlebars.